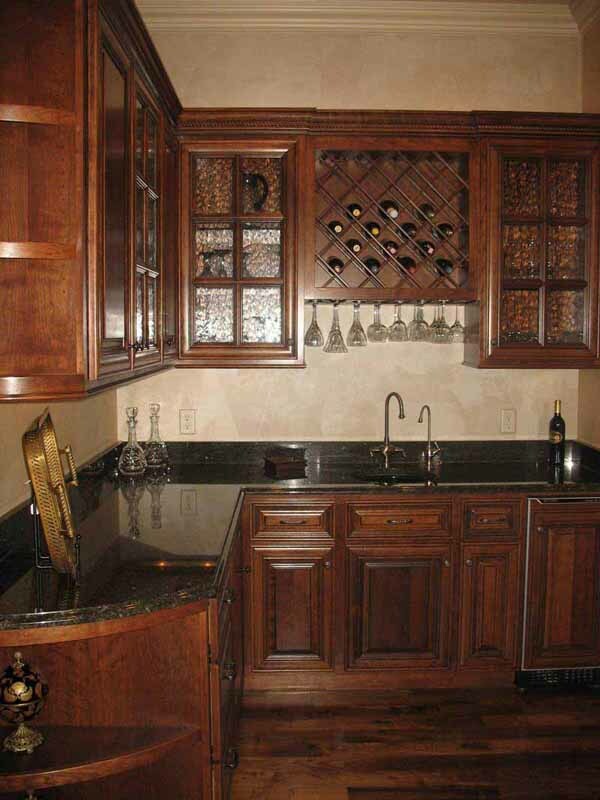 From the simplest to the most elaborate, Werkmeister Cabinets can build your cabinetry in any style and design you like. 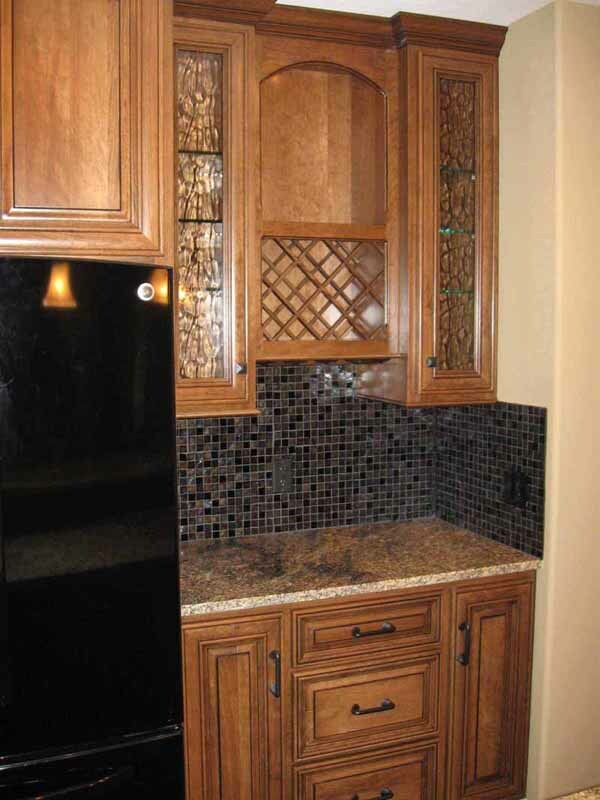 We are not limited to only certain "stock" cabinet sizes. 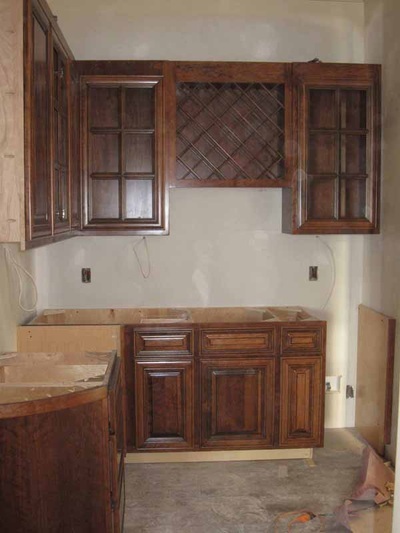 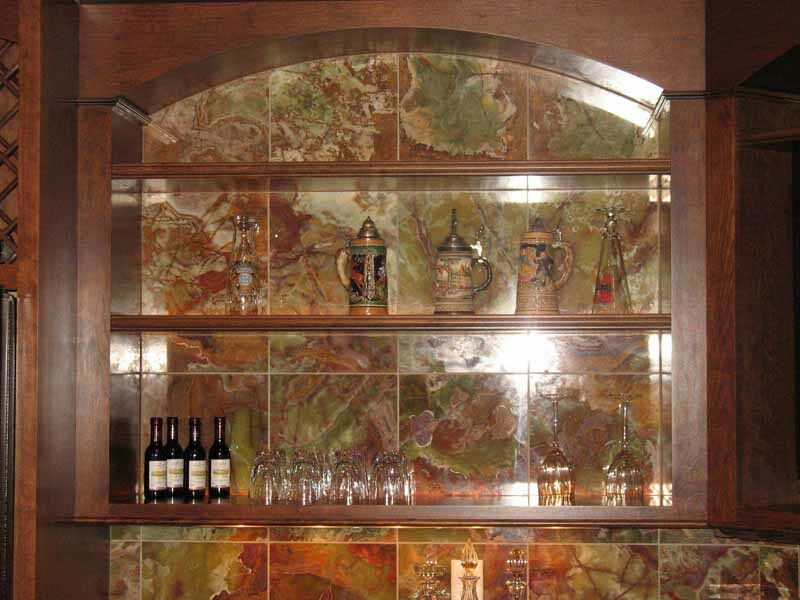 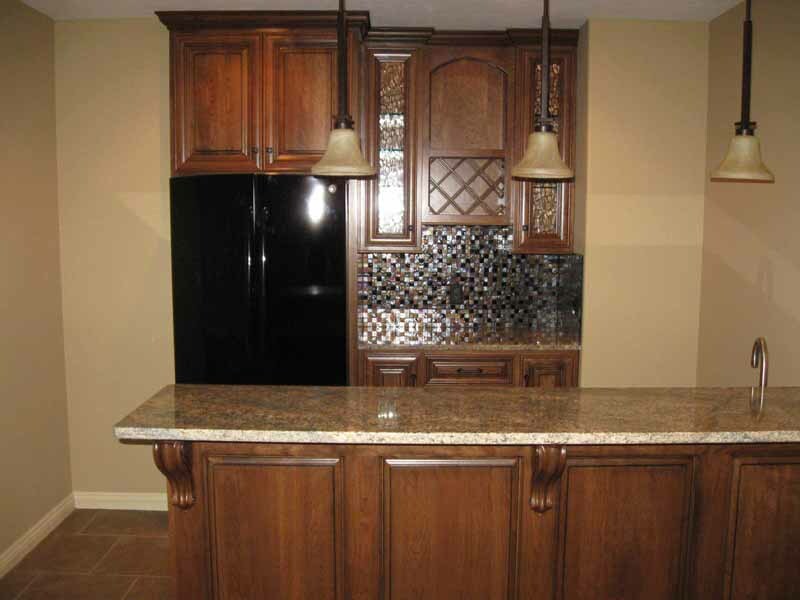 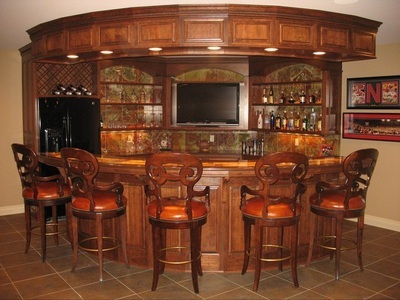 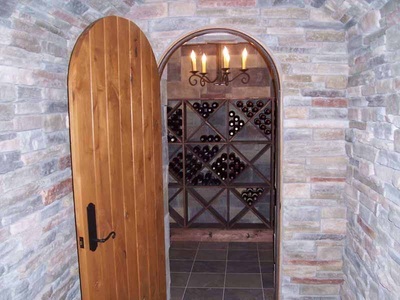 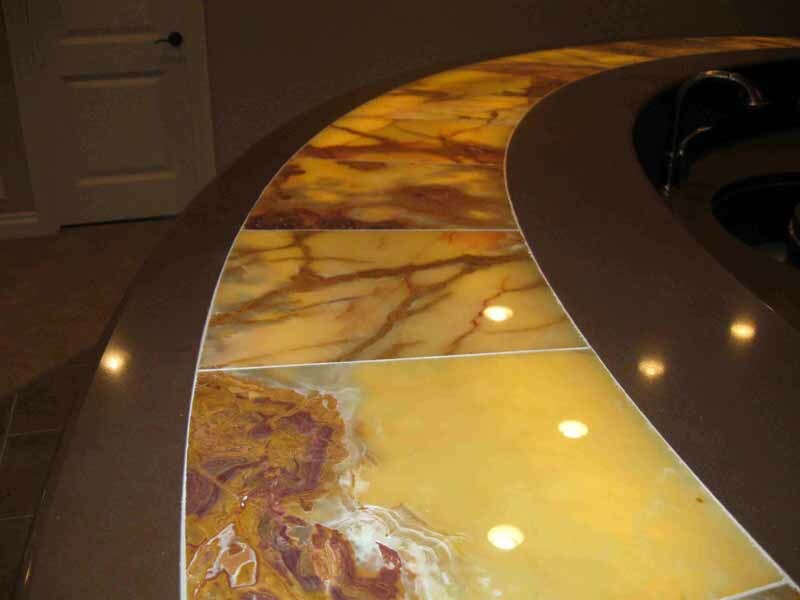 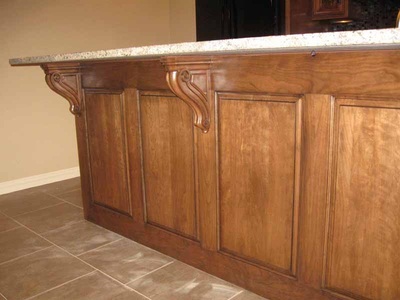 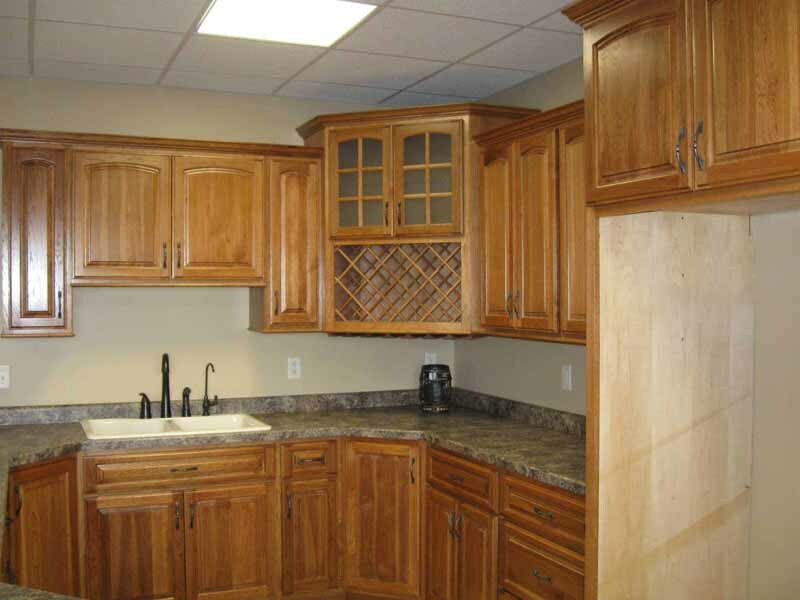 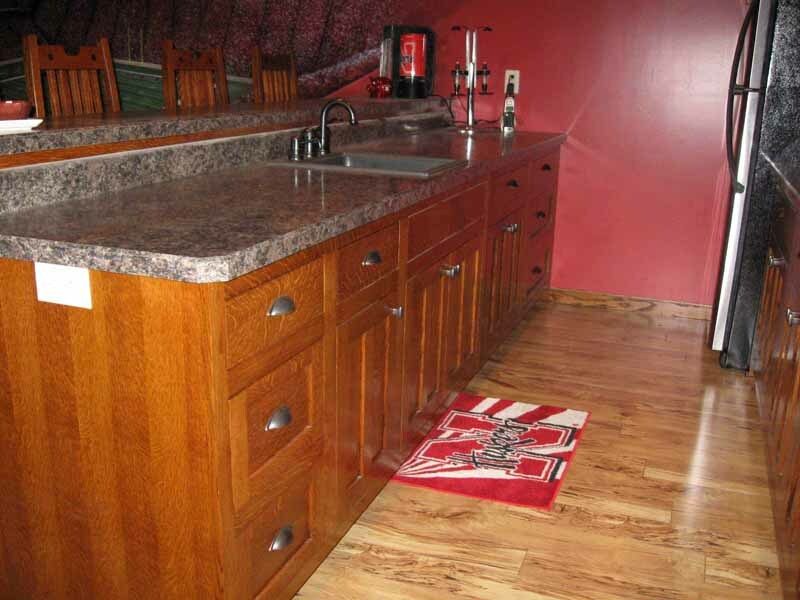 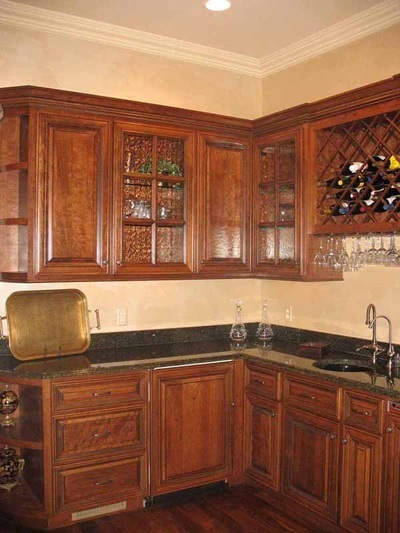 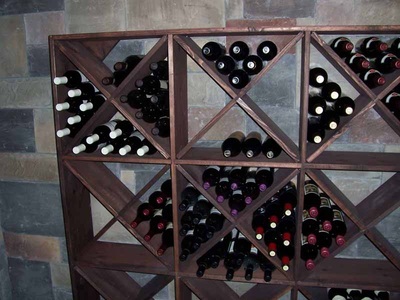 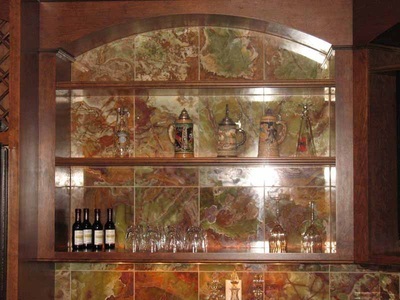 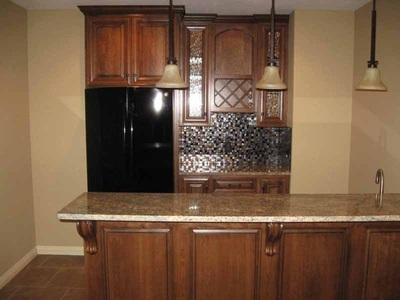 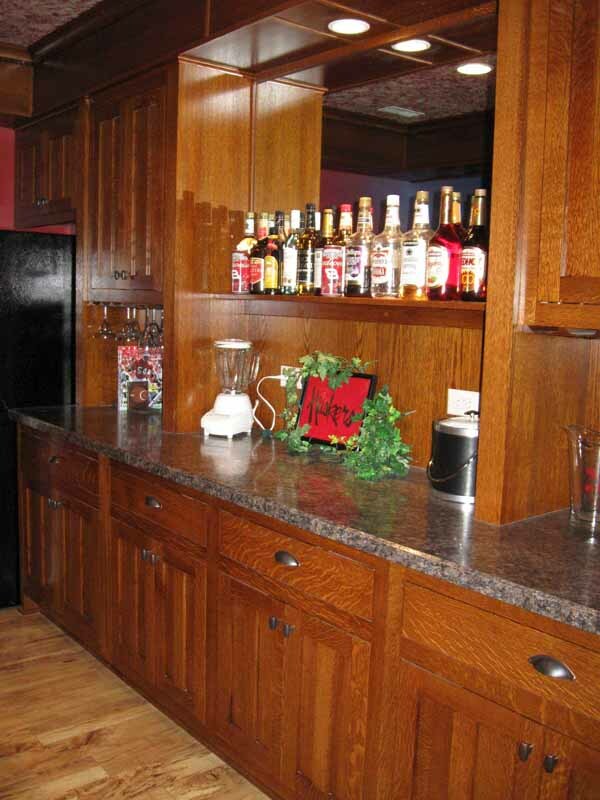 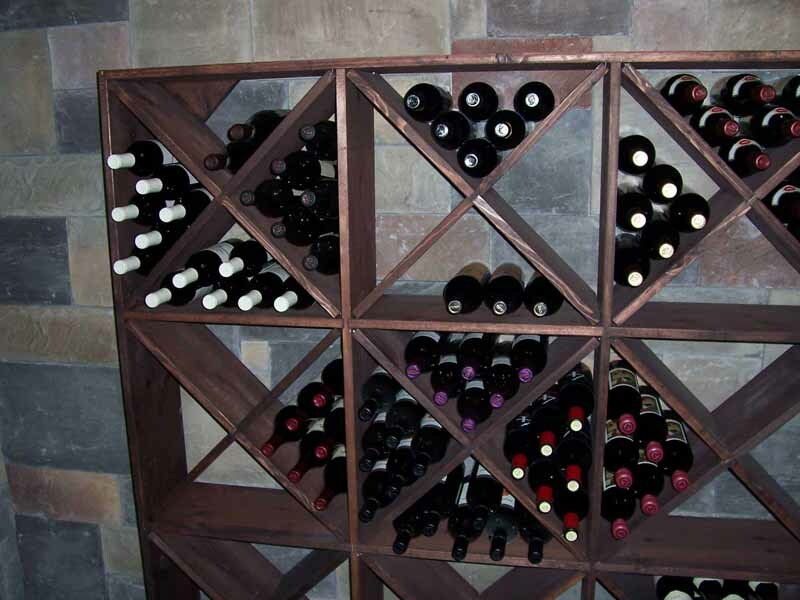 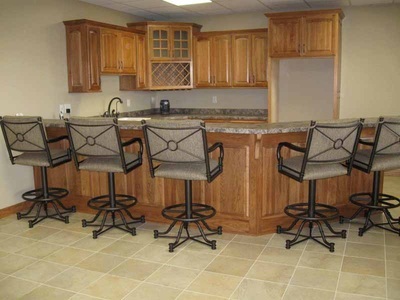 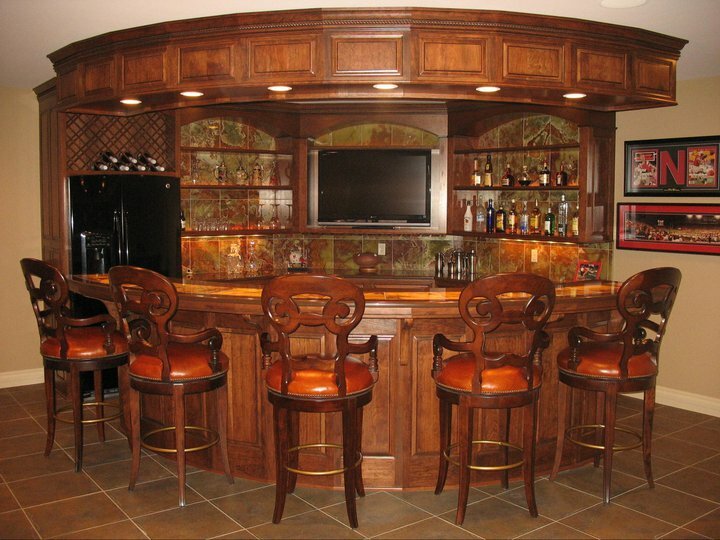 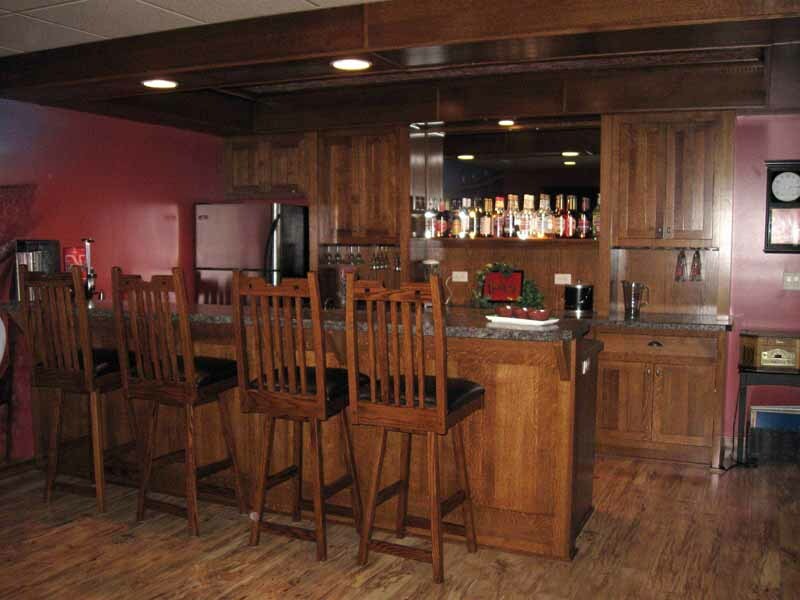 We can incorporate all of today's luxuries and accessories into your cabinetry. 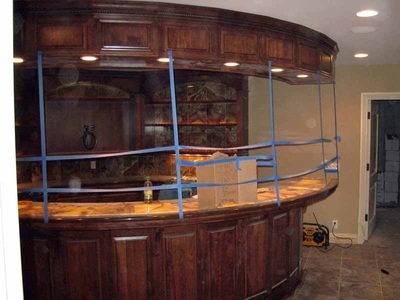 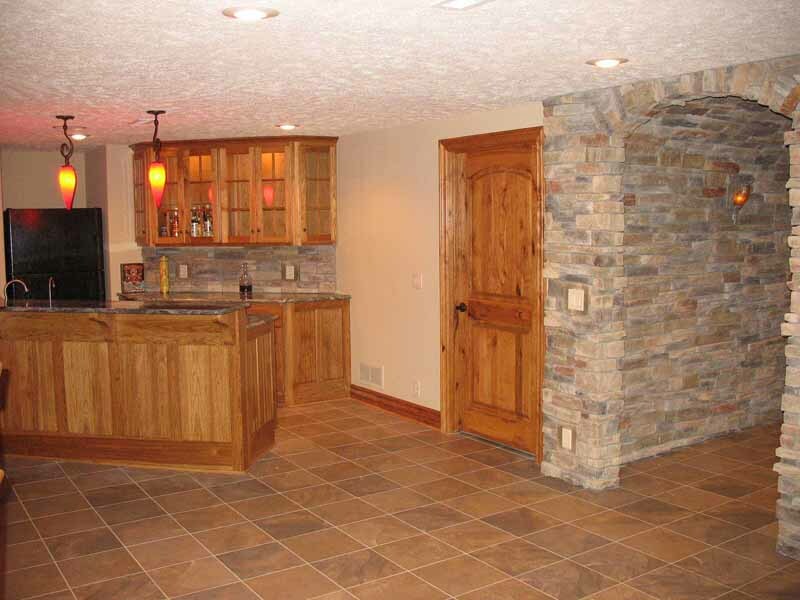 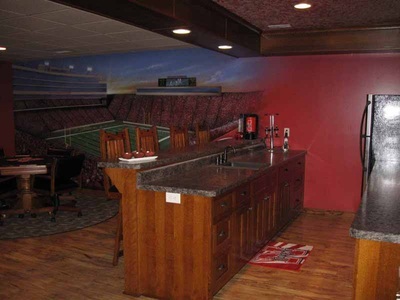 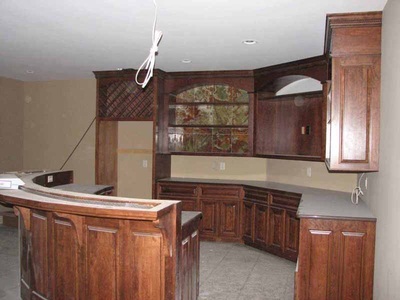 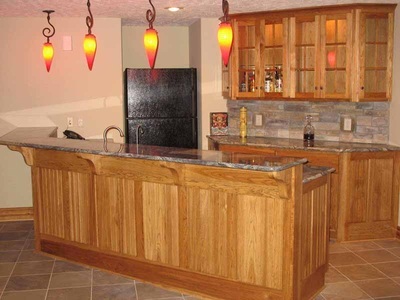 Whether it's your new home, remodel, or addition, we can take your ideas and turn them into a finished product that will be enjoyed for years to come! © 2014 Werkmeister Cabinets, Inc.